Description: One of the amazing glaciers that can be seen from the summit. 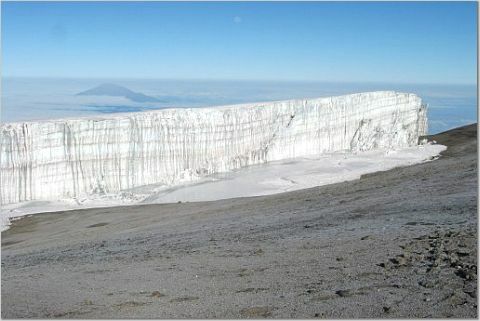 Before Kili erupted, the entire mountain was covered with similar icecaps. i wanna countur this mountain,add please? ?